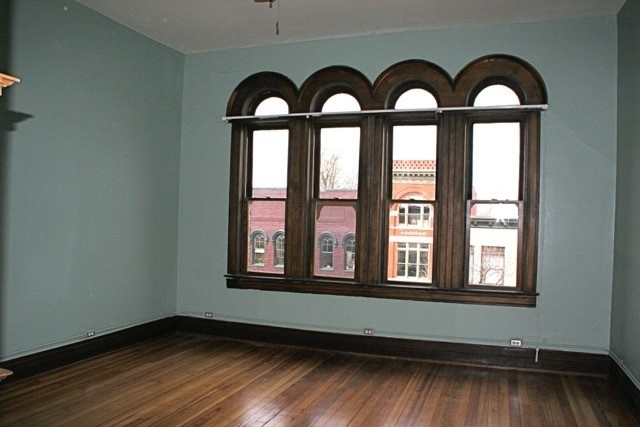 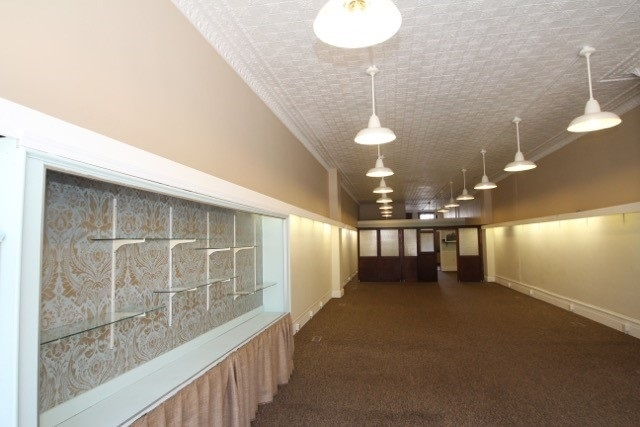 Built in 1895 and known as the Simons Building, this downtown Plymouth Indiana building was completely renovated in 2009 through 2010 and has been updated while still retaining the essence and charm of the late Victorian Romanesque style. 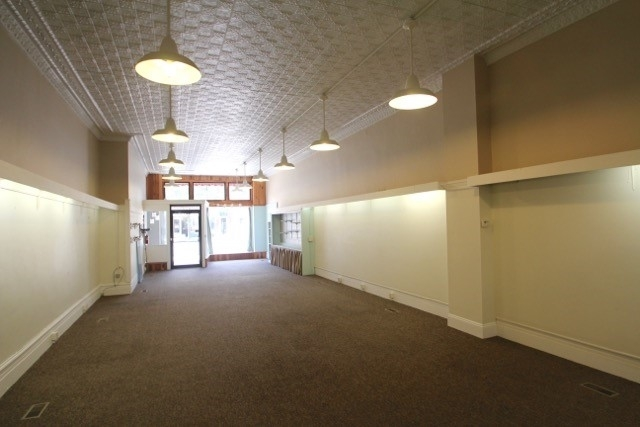 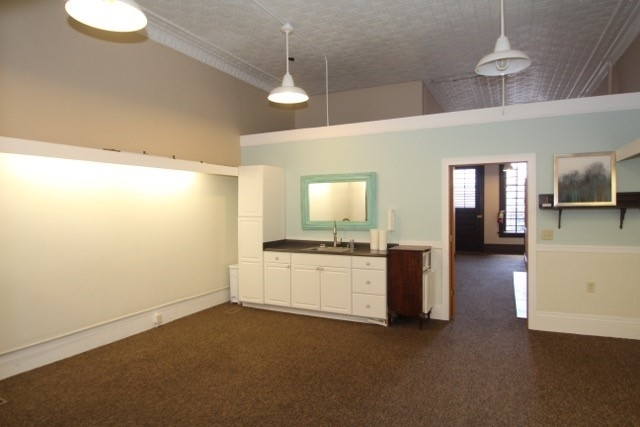 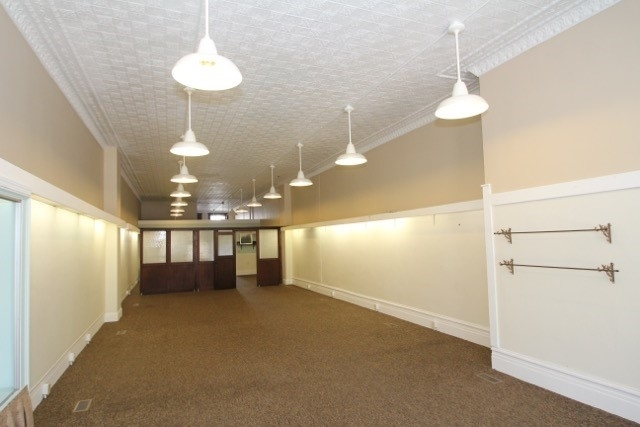 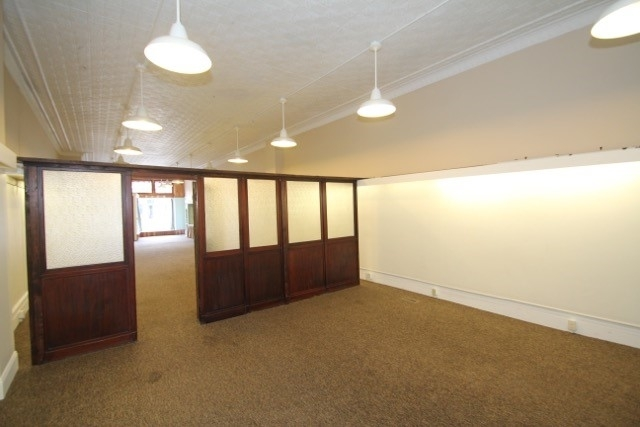 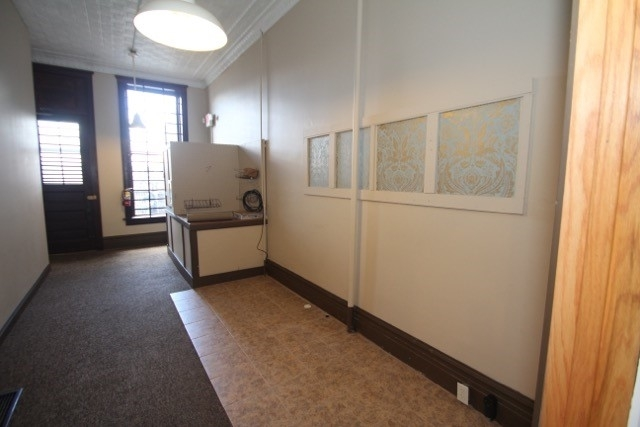 The street level is a retail/commercial unit, currently leased, with 1750 sq. 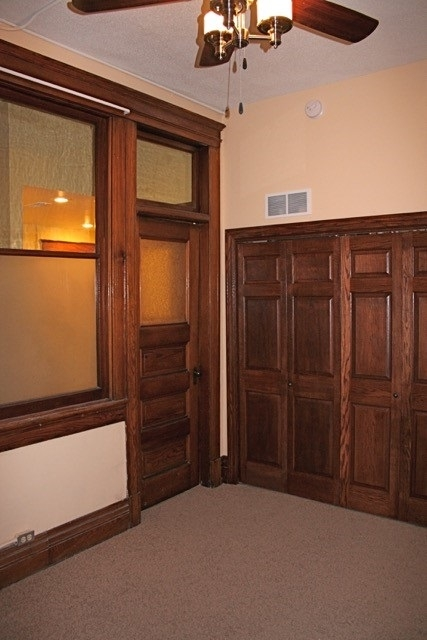 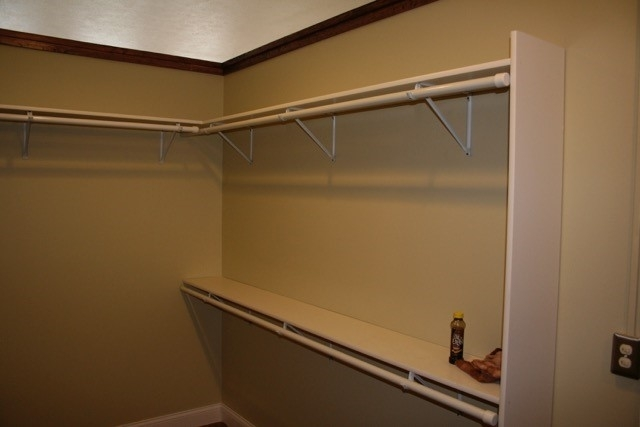 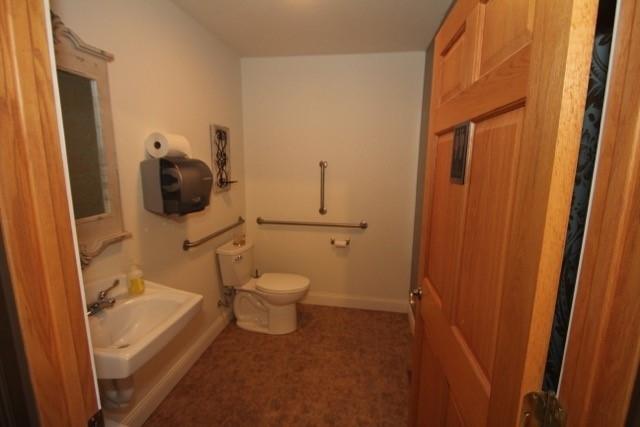 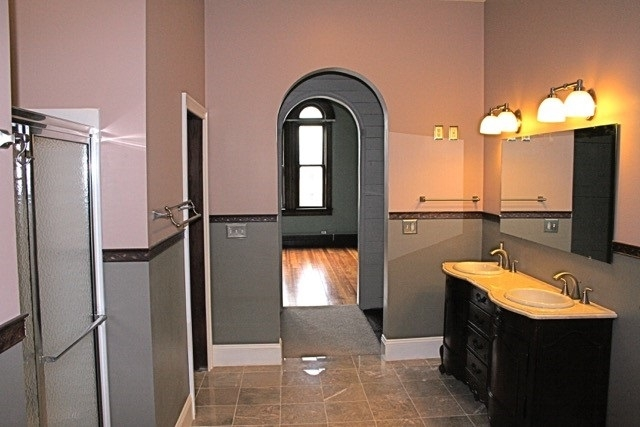 ft., ADA compliant restroom and private off street parking. 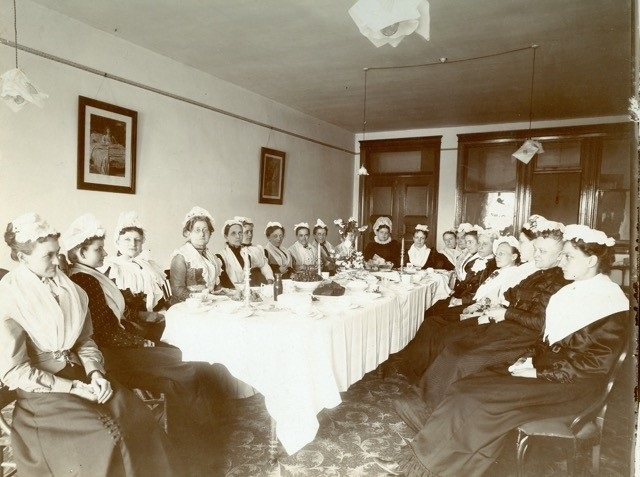 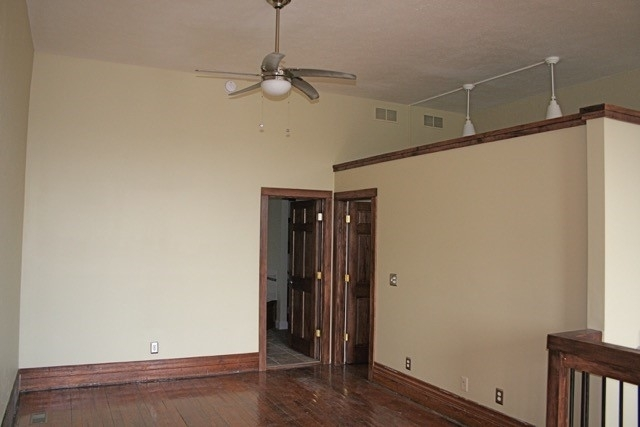 The second and third floors consist of two apartments, one in the front and one in the back. 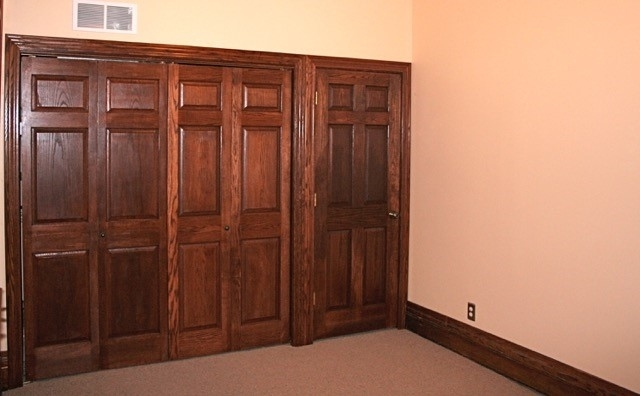 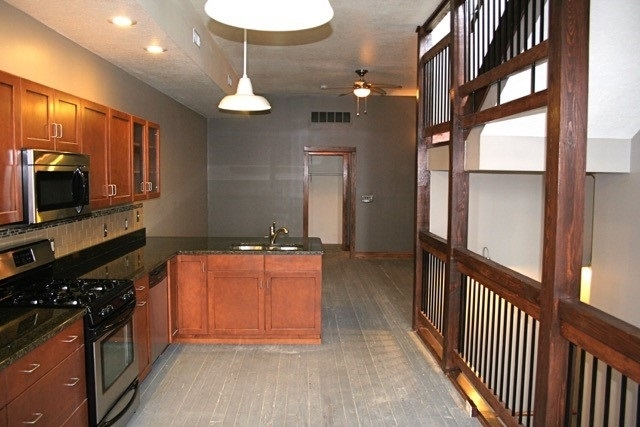 Each town home style apartment has two floors and a separate outside entrance. 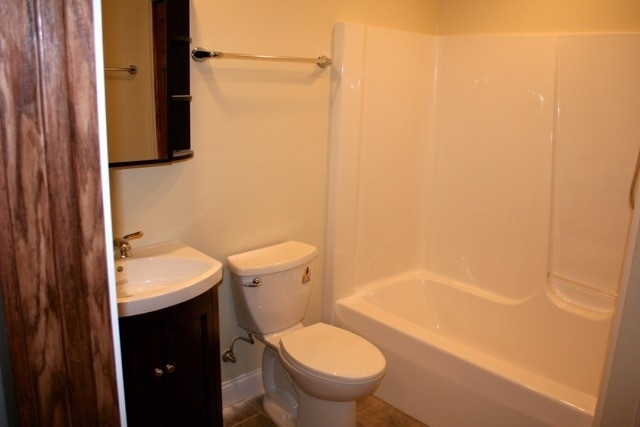 Electrical, HVAC and plumbing systems are new in 2010, including separate 200 amp services to each unit. 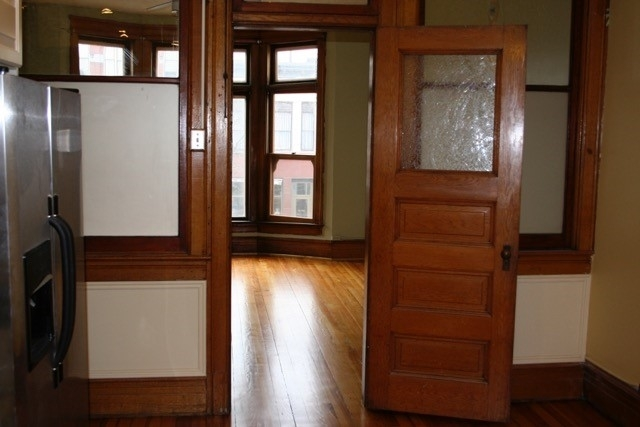 The front apartment is 1900 sq.ft. 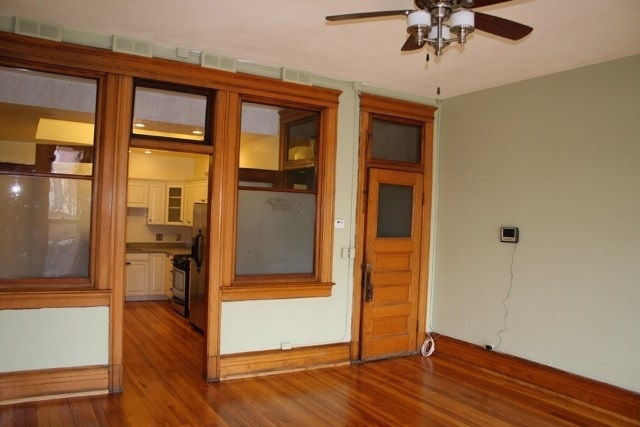 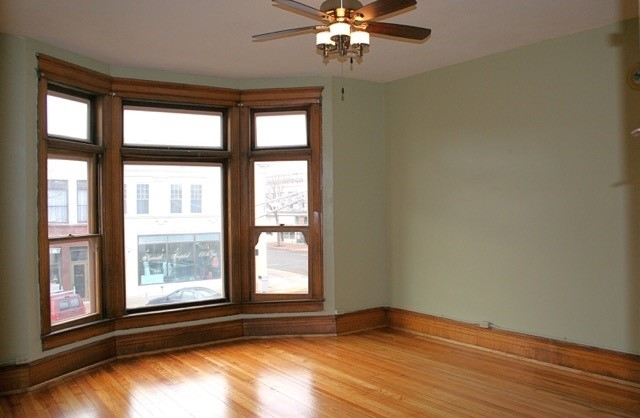 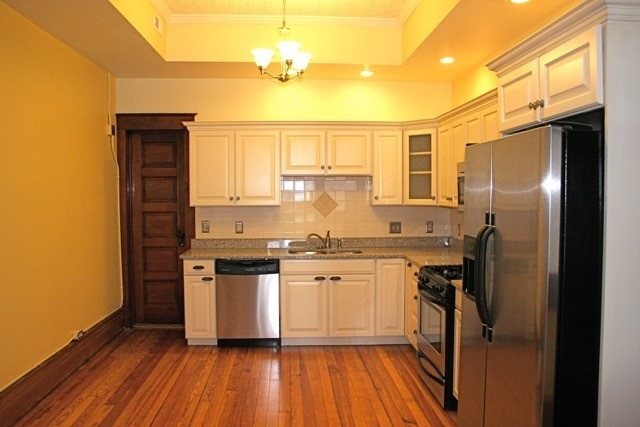 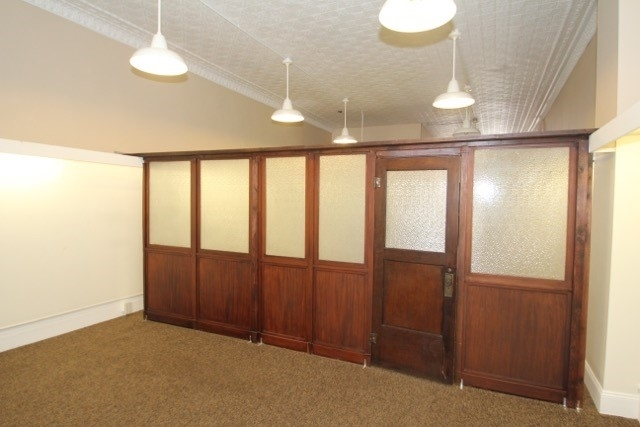 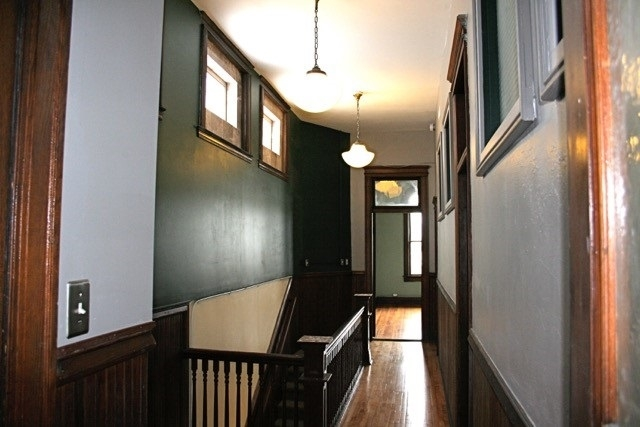 and retains the original 1895 woodwork and refinished fir and butternut flooring. 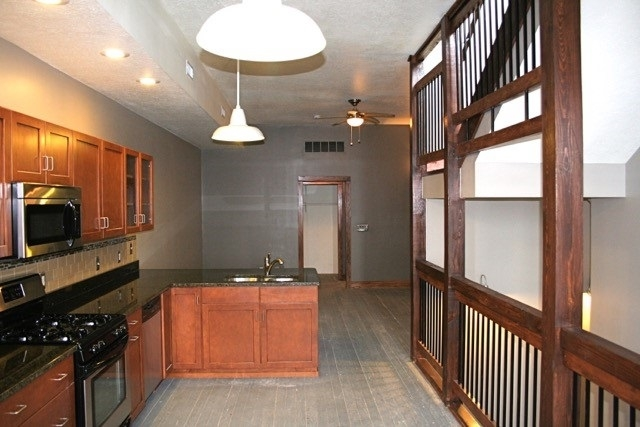 The rear apartment is 1440 sq. 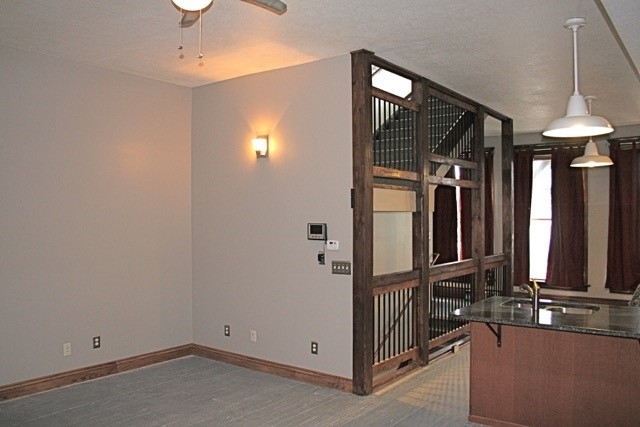 ft. and is in the loft/industrial style and includes an outside deck. 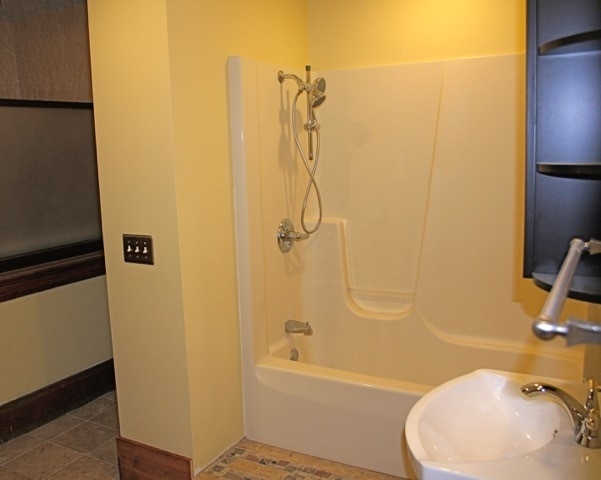 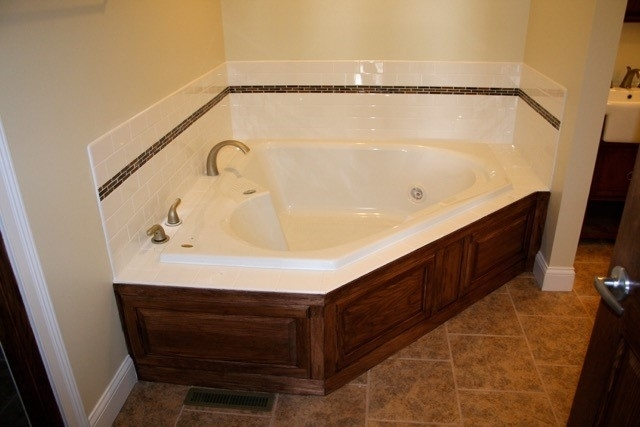 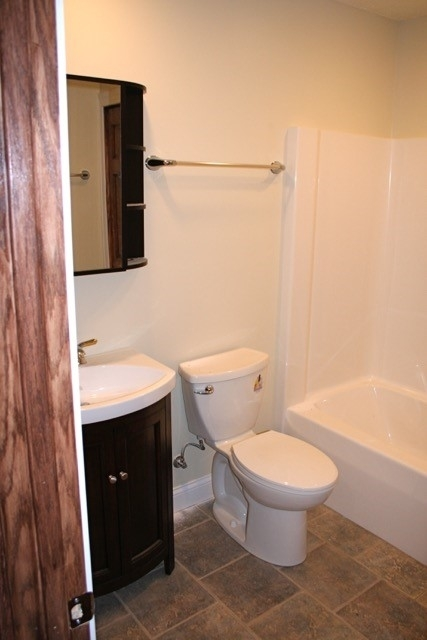 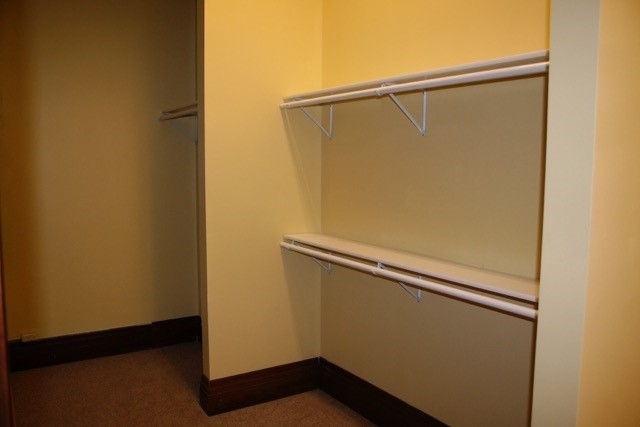 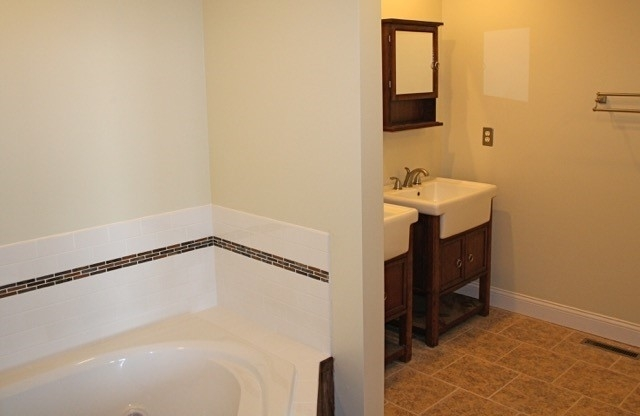 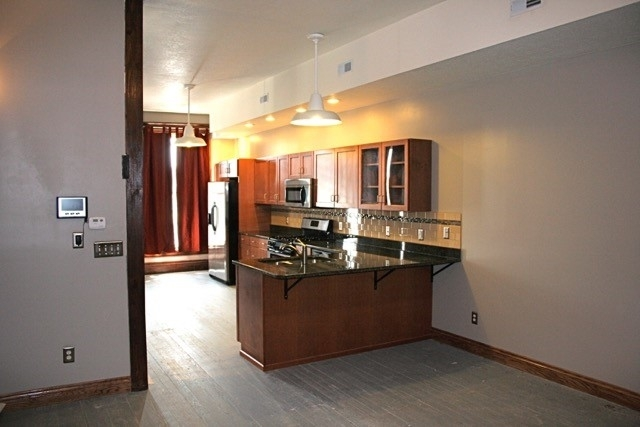 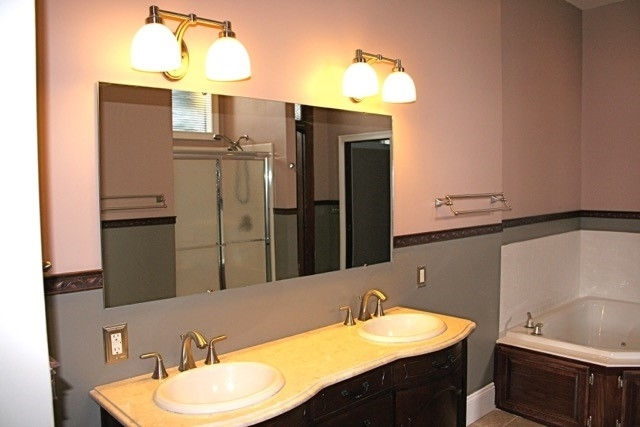 Each apartment has full bathrooms on each floor, with dual sinks, jetted tub, and separate shower in the master bath. 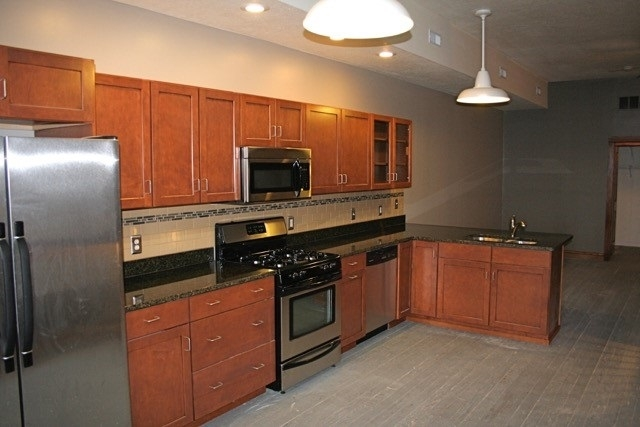 Both kitchens have custom cabinets, granite counter tops and stainless steel appliances Both apartments have ten to twelve foot ceilings, huge closets, Cat 5 wiring for internet, and laundry hook-ups. 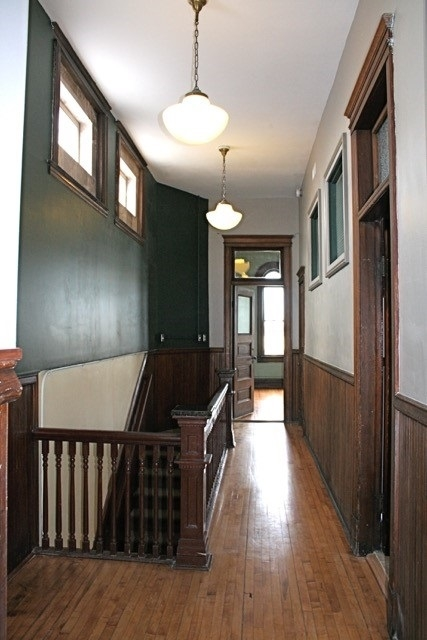 This historic beauty generates a great cash flow for the investor for owner/user. 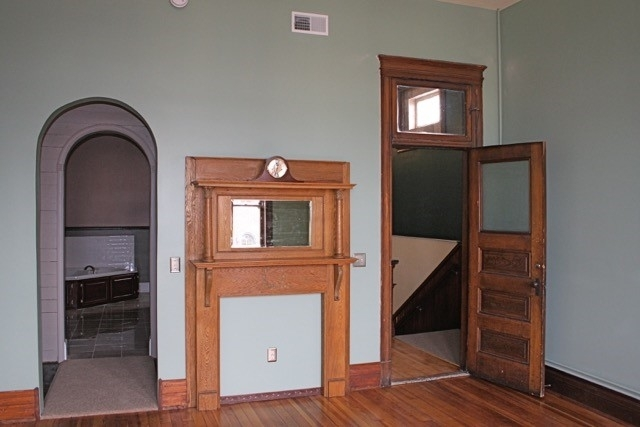 Directions:North Michigan just South of Jefferson.